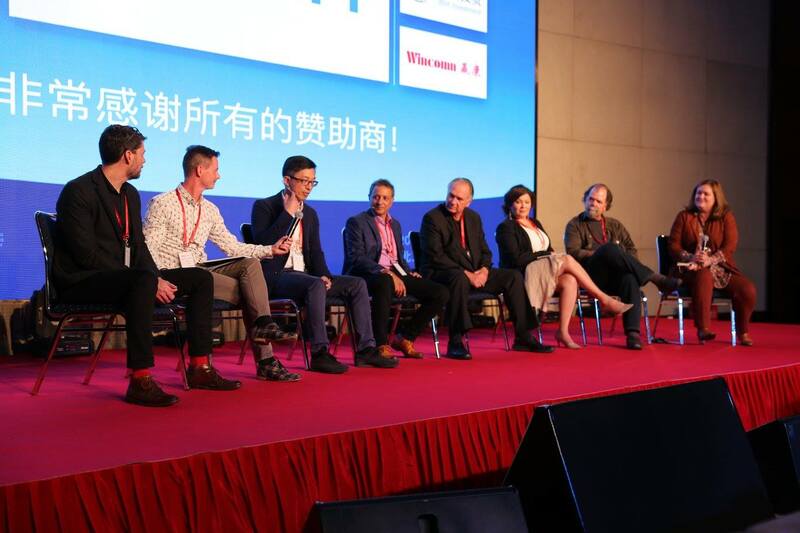 The Themed Entertainment Association (TEA) invited all members of the global attractions industry to attend its signature, international conference on Experience Design, SATE, in Beijing Nov 3-5, 2017. Theme: Cultural and Historical Futures. 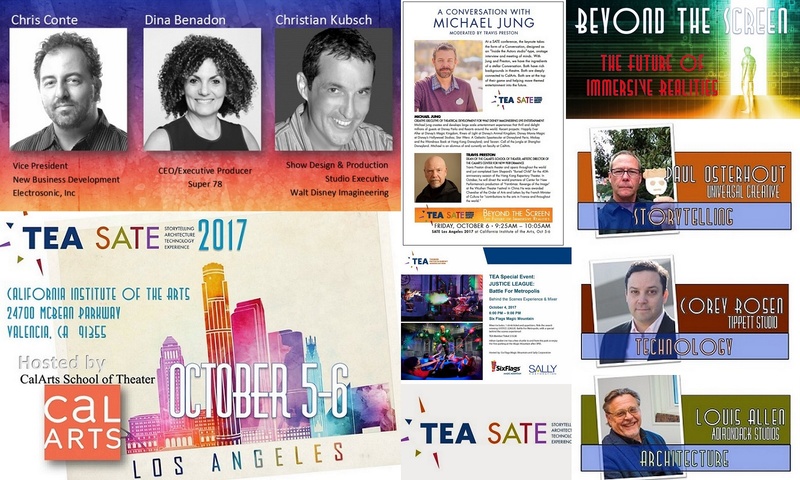 Burbank, CA - Hailed as a resounding success, TEA SATE 2017 LA, held Oct 5-6, stoked the dialog on Experience Design with leading voices from entertainment, business, tech, theater and academia. 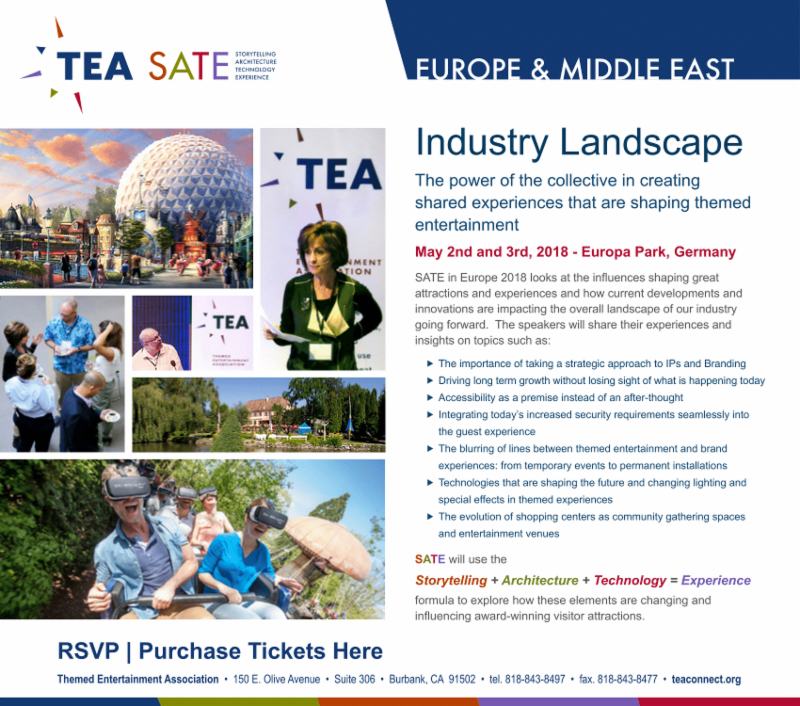 SATE is the signature conference of the Themed Entertainment Association (TEA). 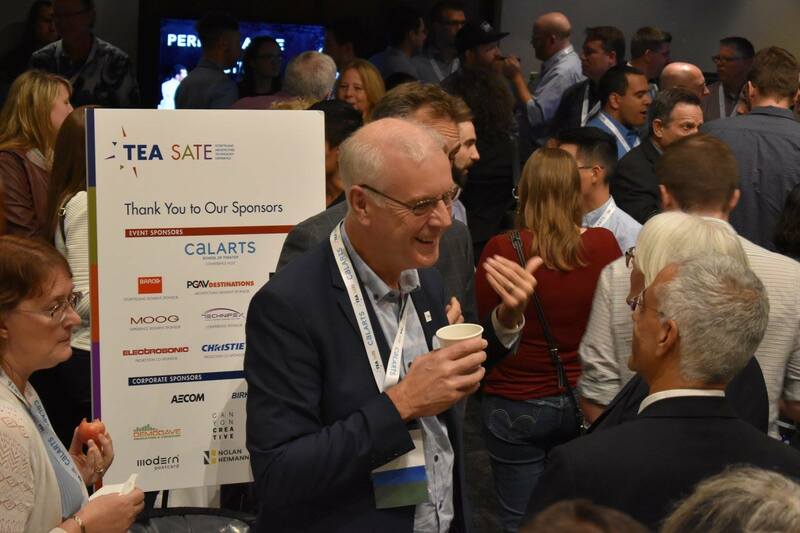 Los Angeles -- With 400 delegates attending, the 2017 TEA SATE conference on Experience Design is officially at capacity. 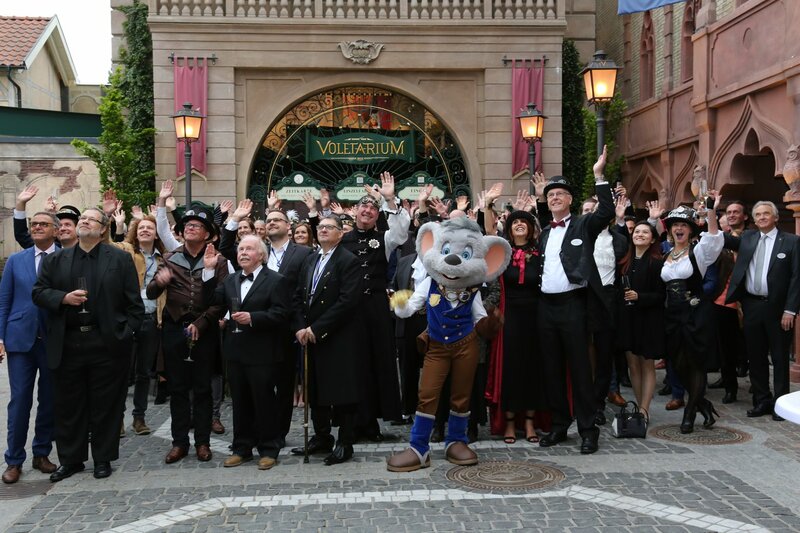 Organized by the Themed Entertainment Association (TEA) and hosted by California Institute of the Arts (CalArts), SATE 17 LA dates are Oct 5-6. 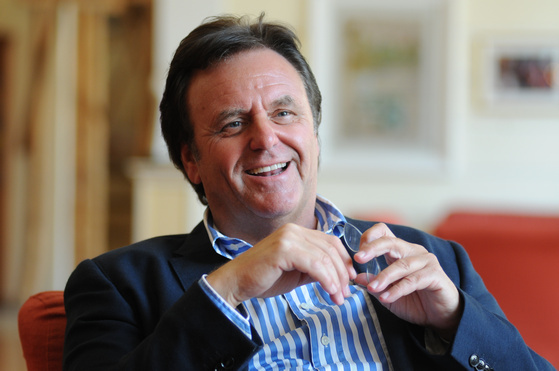 “As TEA grows, and as our industry grows, we’re pleased to be able to grow SATE,” says TEA International Board President David Willrich of DJ Willrich Ltd. 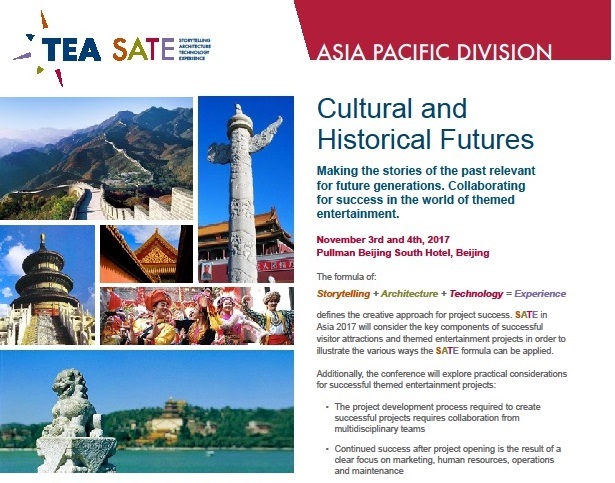 The SATE 17 Asia theme is "Cultural and Historic Futures." 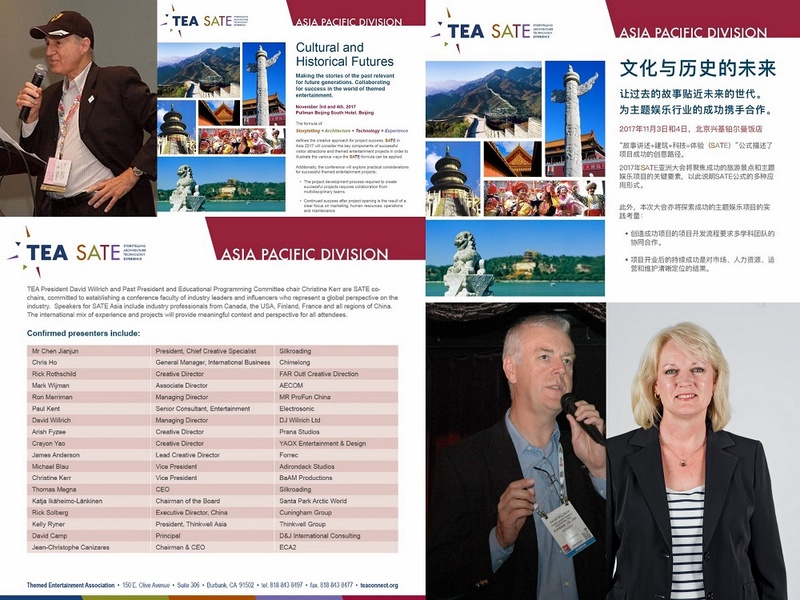 Confirmed sessions and speakers for TEA SATE 2017 Los Angeles, Oct 5-6 at CalArts, are listed below. 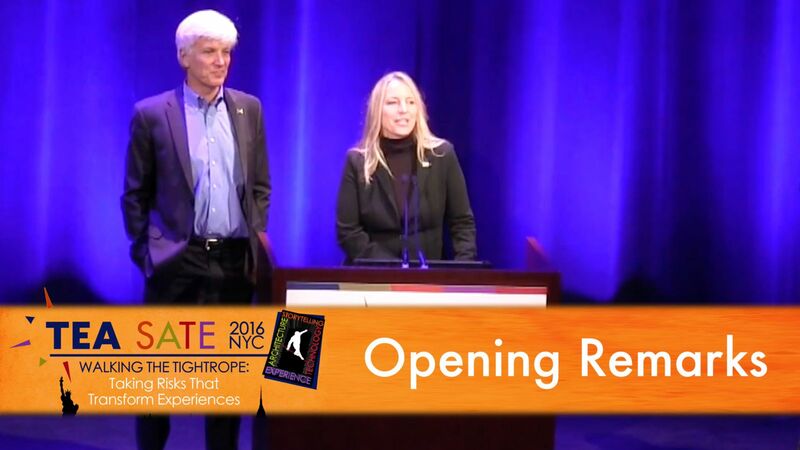 SATE is the definitive conference on Experience Design, presented by the Themed Entertainment Association (TEA). 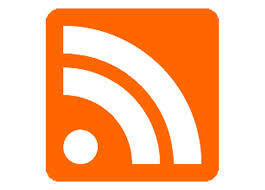 (Storytelling + Architecture + Technology = Experience.) 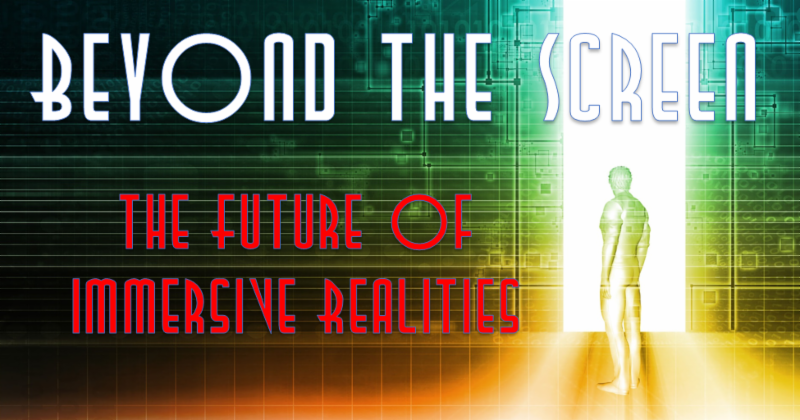 Theme: The Future of Immersive Realities. Have you watched TEA TV lately?